In a final experiment, the researchers found that heavy adolescent alcohol drinking, but not sweetened water, predicted poor performance on a working memory task in adulthood. This supports the idea that the enduring effects of alcohol may not only be structural but could also affect cognitive functions that are dependent on a healthy prefrontal cortex. 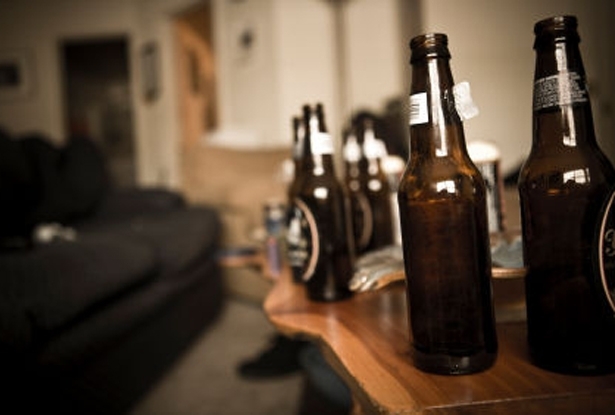 In May of this year, MNT reported on a study published in PLOS ONE claiming that just one binge drinking session could be harmful to your health.